Personal Spot Coolers VS. Commercial Spot Coolers - Which are Better? A spot cooler is a spot cooler, right? So not true! Have to admit, I'm a history geek. Actually, I'm a story lover. I find the "story" of just about anything -- countries, cultures, and yes, even air conditioning and spot cooling to be facinating. No matter how familiar I am with a subject, I always learn something new! I know what you're thinking. 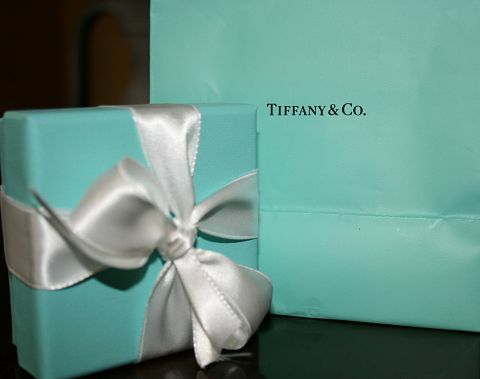 What can the temporary HVAC and spot cooling industry possibly learn from the iconic Tiffany & Company brand? Many of you in the rental industry will be heading to New Orleans for ARA's Rental Show held February 5 - 8, 2012. Get ready for a wild week of learning, networking and, eating ... well.... it IS New Orleans! Don't even get me started on all the awesome food choices! Check out the highlights from last year's ARA Rental Show. 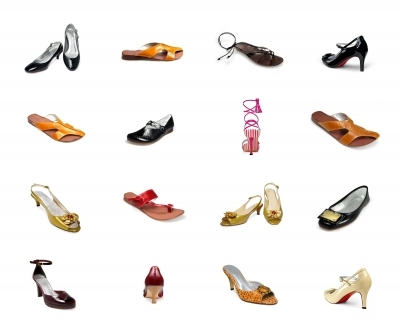 One of the greatest assets of any organization is the computer and electronic equipment used to run its operations. The computer servers that comprise the backbone of an organization’s network can also be a tremendous source of heat. This heat needs to be managed to prevent the servers from burning themselves out on thermal overload. Although a variety of cooling options are available, spot cooling with a portable air conditioner is often the most economic, efficient and practical option available. Much as I hate to admit it, portable air conditioners can get a bad rap. 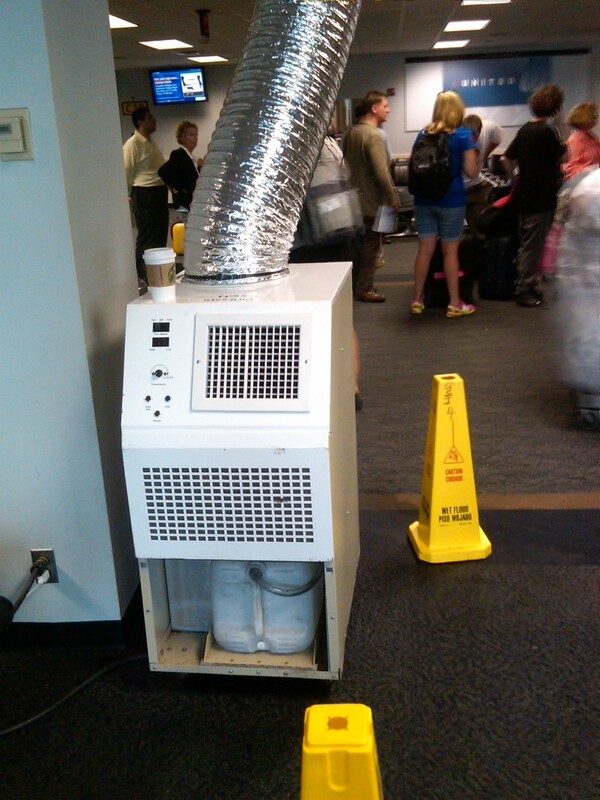 You can't use a "one size fits all" mentality and spot coolers are not the solution for EVERY air conditioning problem. 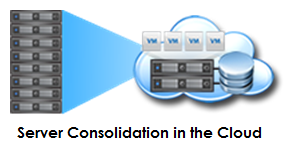 There's a lot of chatter these days about "moving to the cloud" for businesses of all sizes. 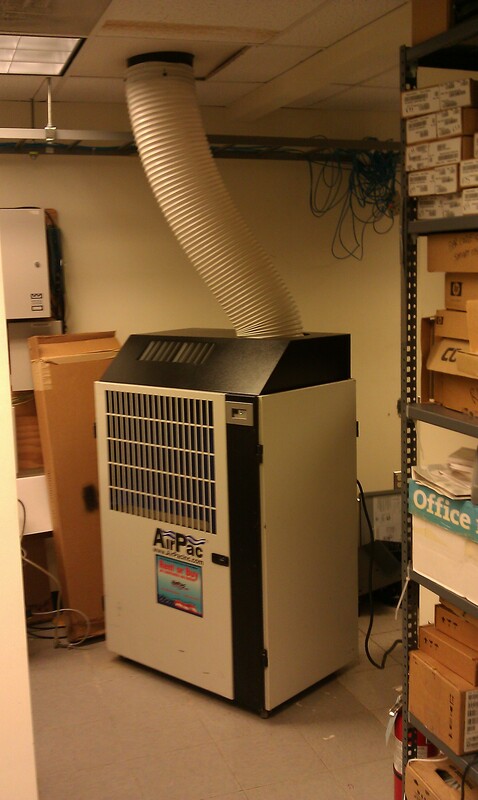 One benefit is the huge savings in data center cooling and power costs. Emergency Cooling Plan for Natural Disasters -- Do You Have One? The multiple day conferences like ARA's The Rental Show and NFMT Expo are great opportunities to learn about industry developments and meet current and new (hopefully!) clients. But I LOVE the single day, shot-in-the-arm events that are local and focused. 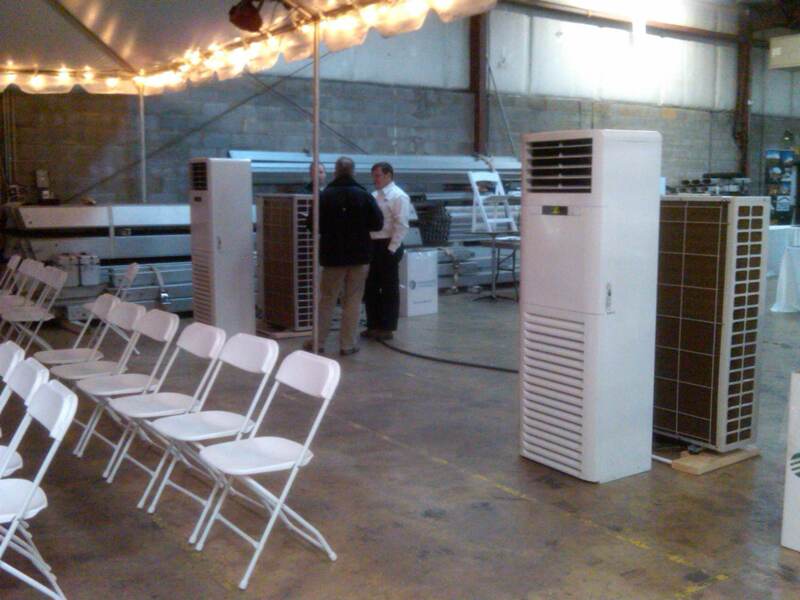 Spring Training, hosted by MATRA at Commonwealth Event Company in Richmond, VA was just that -- a great venue to demo AirPac's Temp HVAC and Special Event Cooling units!